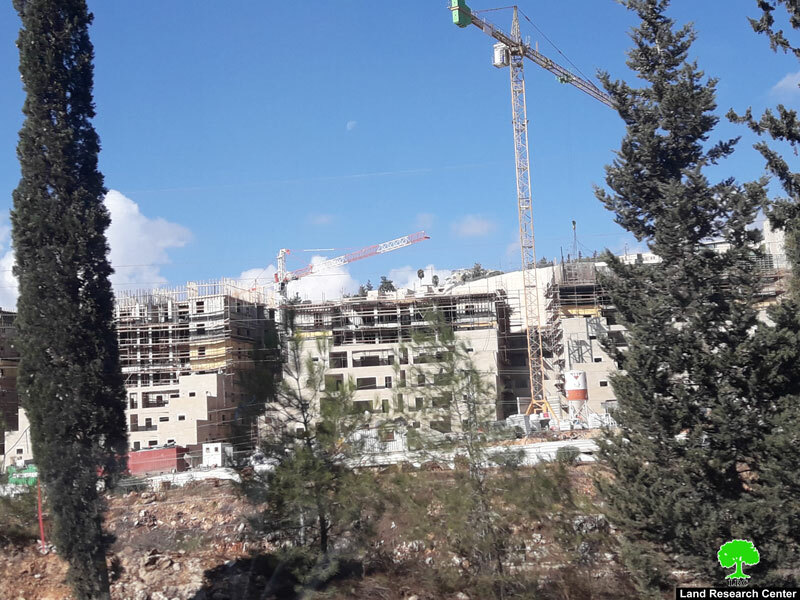 The occupation municipality building and organizing committee ratifies the building of new 640 housing units in illegal settlement of "Ramat Shlomo" over confiscated lands from Beit Hanina and Shufat towns north occupied Jerusalem. The Israeli newspaper "Haaretz" published that the land where the new units will be built are Palestinian confiscated lands under the claims of "state&apos;s lands". The building and organizing committee refused the rejections applied by "Ir Ammim" Israeli institution, "Ir Ammim" is demanding to keep an open air area between "Ramat Shlomo" and Beit Hanina, But the committee refused the objection claiming that the land belong to Israeli and Palestinian owners, and at the time of carrying out the construction , Palestinian owners will be forced to sell their lands to settlers through the Israeli supreme court (this is what the building committee had discussed). 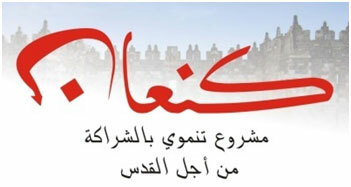 According to "Ir Ammim" institution, instead of distributing building rights between real owners, the building and organizing committee chose to carry out the plan in a way that excludes Palestinian owners. "Ramat Shlomo" settlement is inhabited by religious Jews, built over confiscated lands from Shofat and Beit Hanina towns. "Ramat Shlomo" expands from time to time using surrounding lands originally belong to Palestinians, but the Israeli occupation confiscated them for (public services), then changed that to get along with their colonial plans. 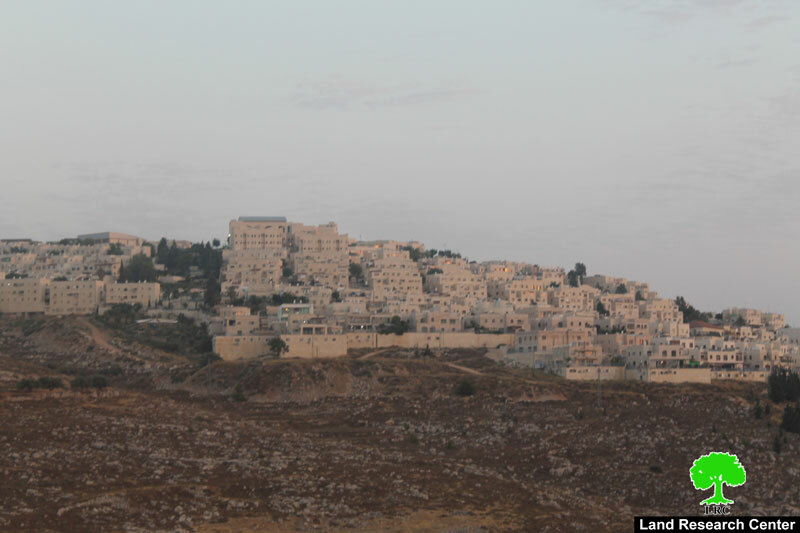 In the recent years, number of assaults carried by "Ramat Shlomo" illegal settlers against Palestinians of Shu&apos;fat like (writing racist phrases on walls and cars, burning millennial trees and destroying Palestinians&apos; properties"
This shows the racist practices of the occupation&apos;s municipality, when the lands are in the hand of its real Palestinian owners they prohibit building in them, then they confiscate them and build illegal settlements on them. Such practices are a violation of international law and United Nations decrees that consider east Jerusalem Palestinian occupied lands in 1967. Security council resolution 478 year 1980: Censures in the strongest terms the enactment by Israel of the "basic law" on Jerusalem and the refusal to comply with relevant Security Council resolutions, Those States that have established diplomatic missions at Jerusalem to withdraw such missions from the Holy City.